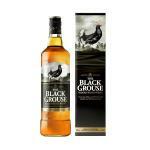 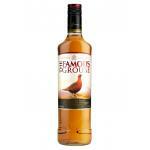 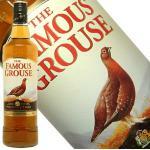 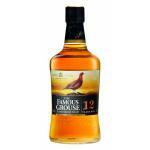 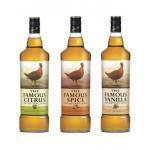 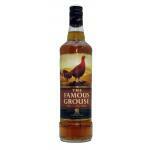 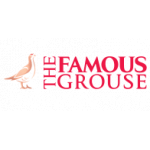 The Scottish Famous Grouse Whiskey has been Scotland's favourite whiskey for more than 30 years. 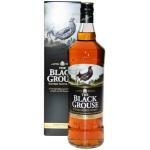 The distillery was born in 1896 thanks to Matthew Gloag, whose signature is still printed on every bottle. 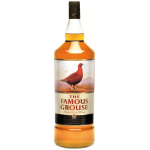 Over the years, generations of the Gloag family have worked with expert blenders and other specialists to achieve our famous whiskies and remain leaders and innovators in Scottish Whiskies. 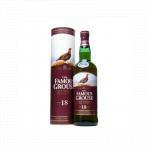 Our home is now the Glenturret distillery in Crieff – the oldest working distillery in Scotland, where the Matthew Gloag & Son Ltd. strives to live up to its legacy.